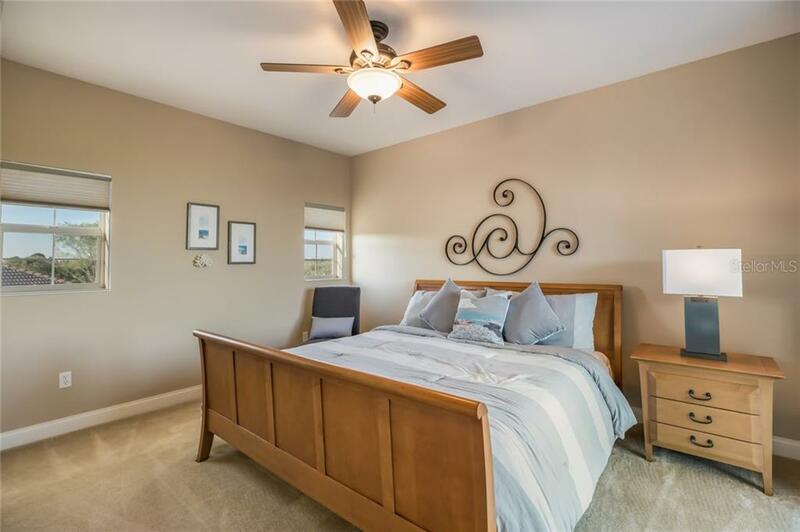 Ask a question about 5351 Hunt Club Way, or schedule a tour. 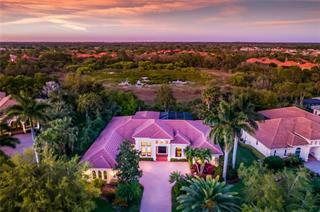 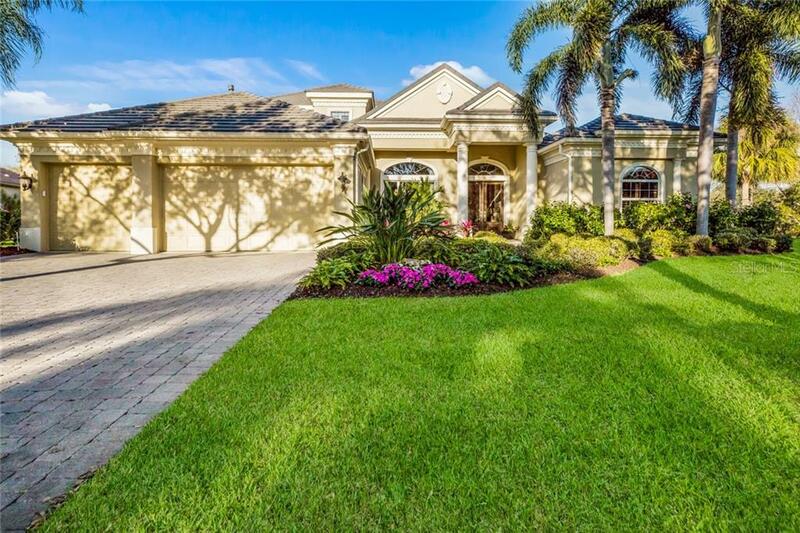 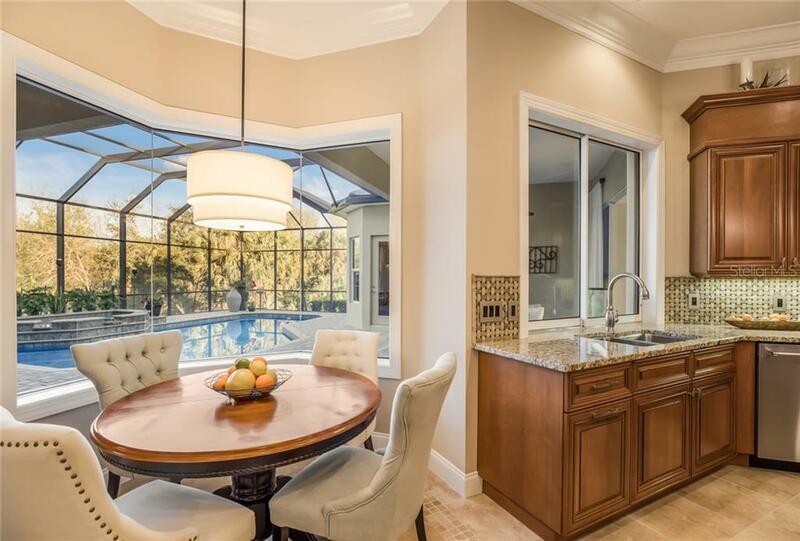 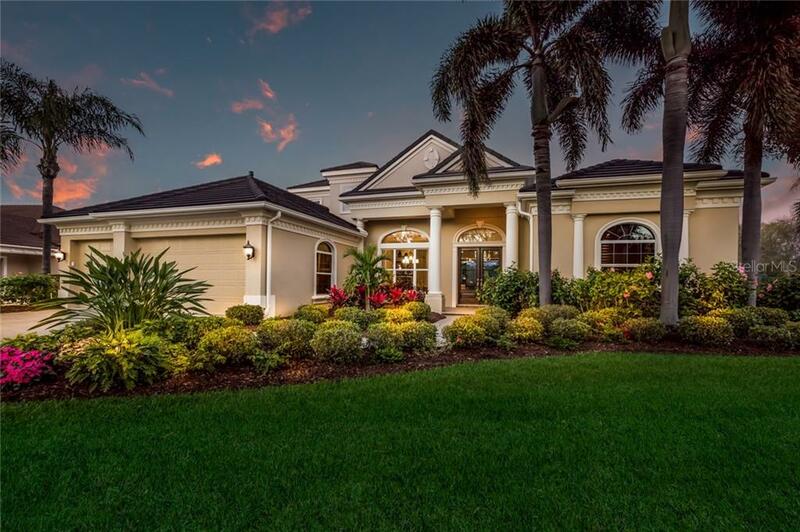 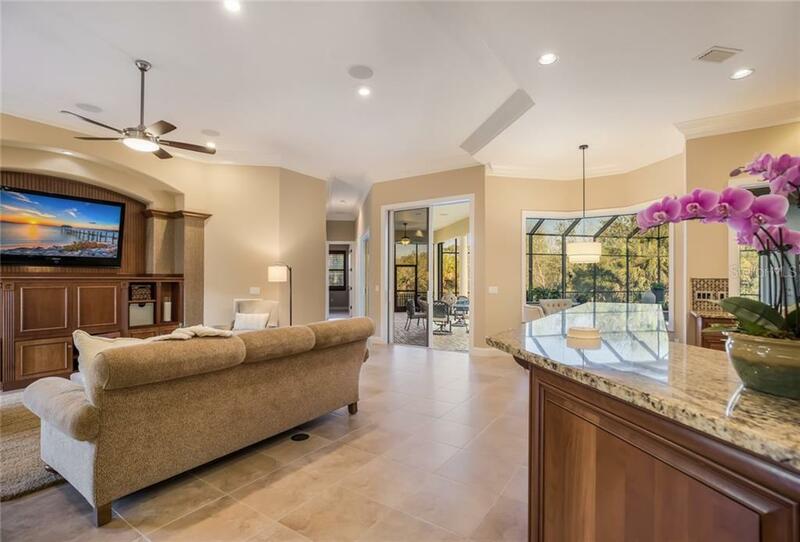 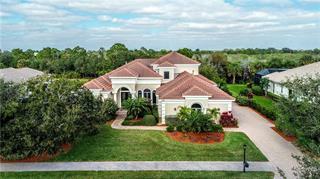 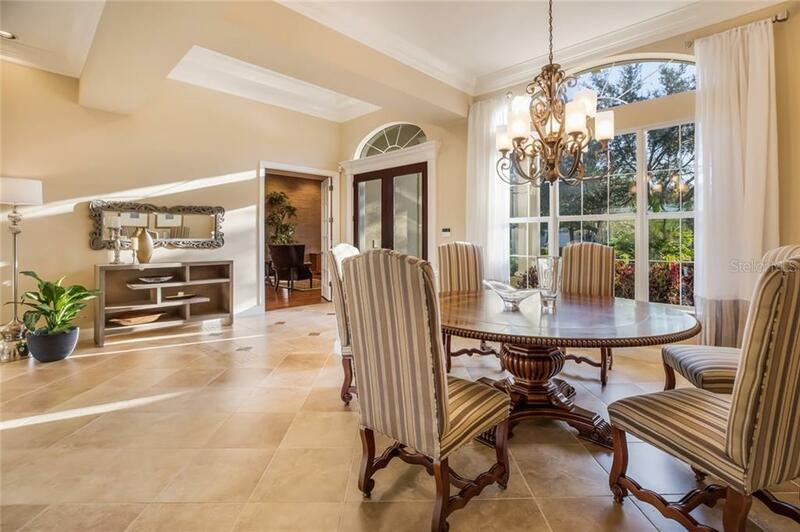 This single family home located at 5351 Hunt Club Way, Sarasota, FL 34238 is currently listed for sale by Premier Sothebys Intl Realty, with an asking price of $1,285,000. 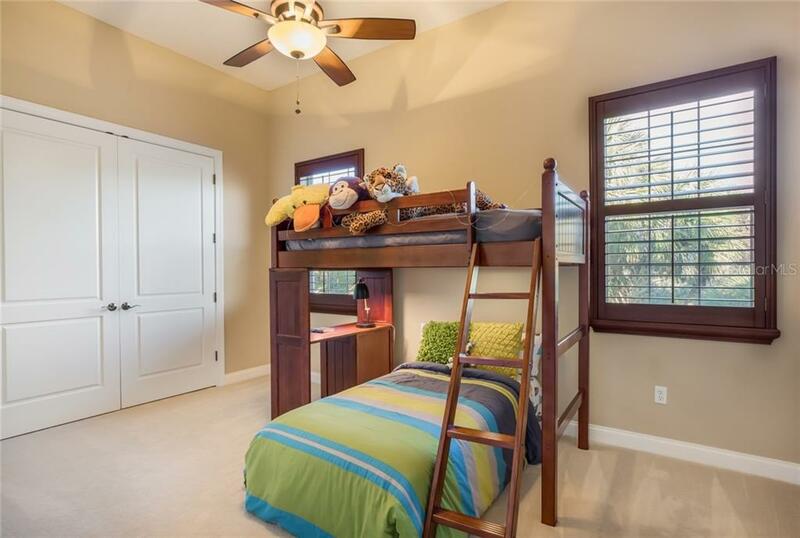 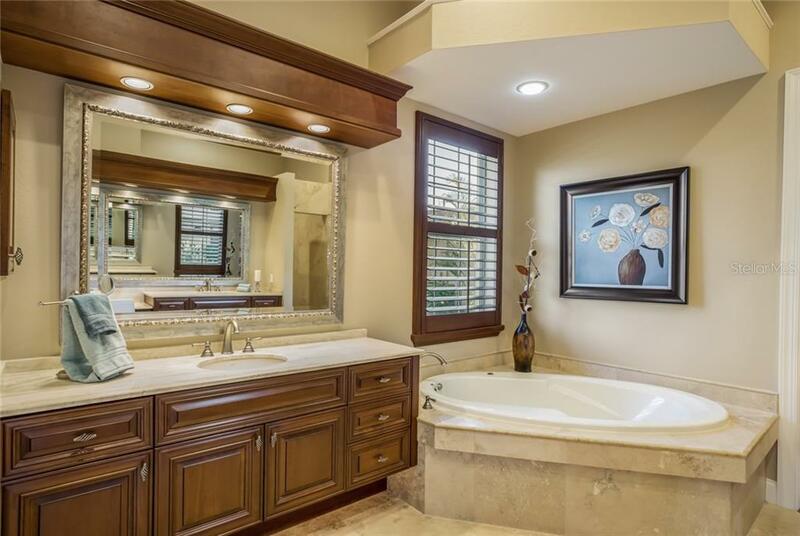 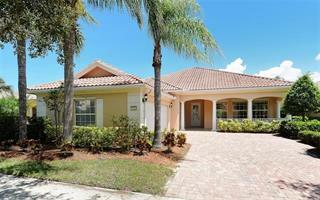 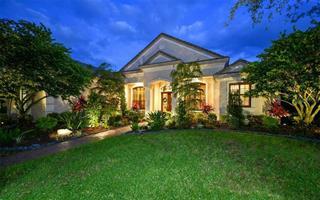 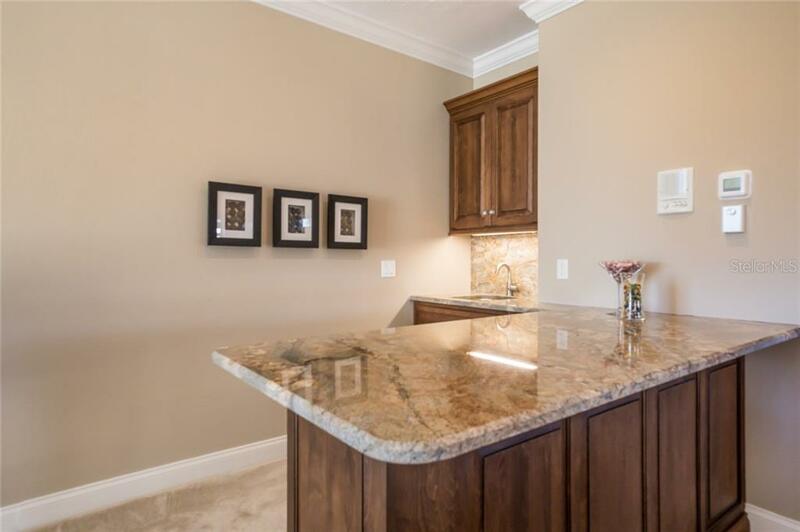 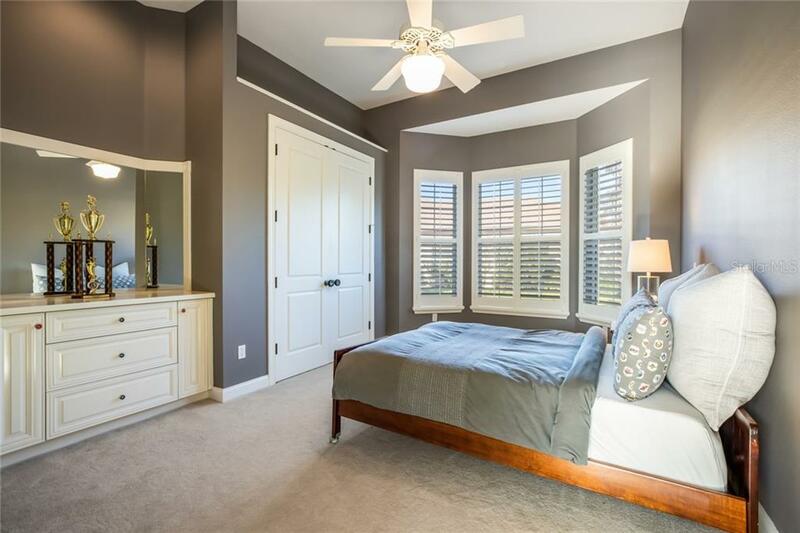 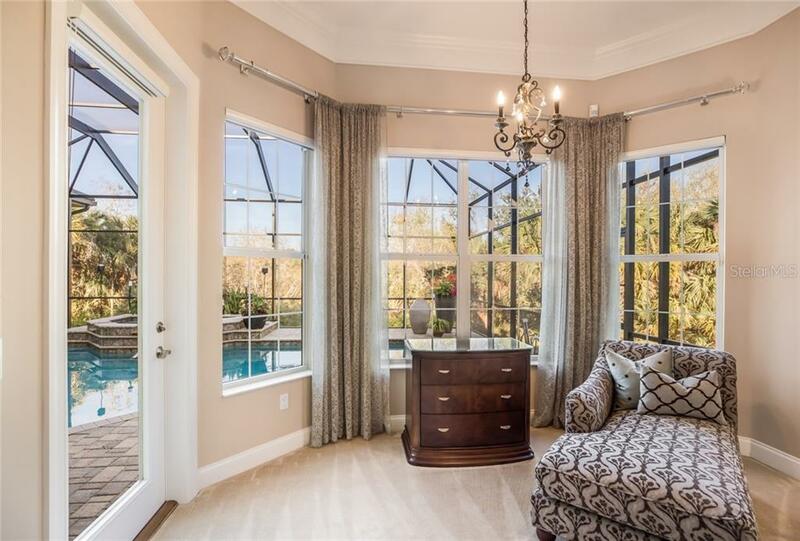 The property was built in 2006 and has 5 bedrooms and 4 ½ baths with 5,345 sq. 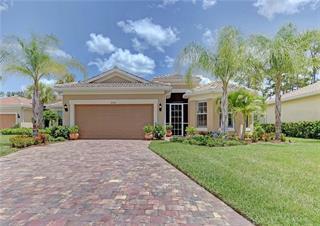 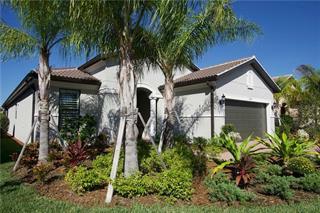 ft. Hunt Club Way is located in the Silver Oak neighborhood of the Palmer Ranch area. 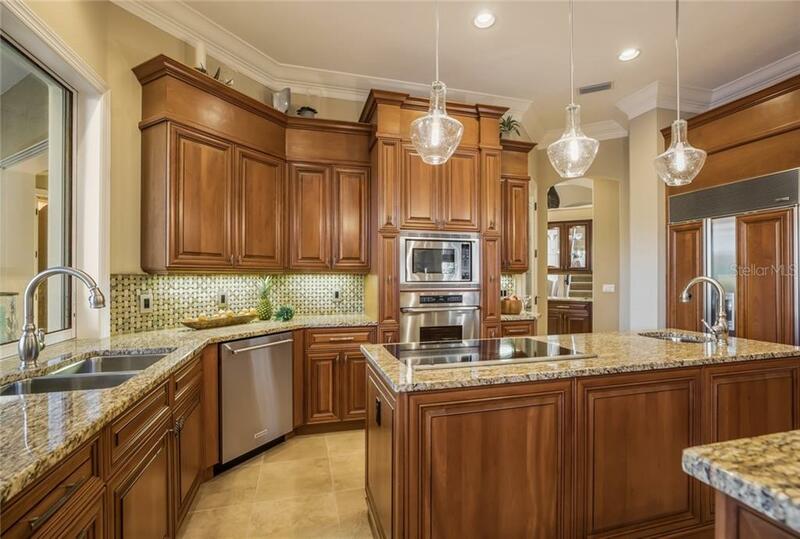 Search all Palmer Ranch real estate on MichaelSaunders.com today. 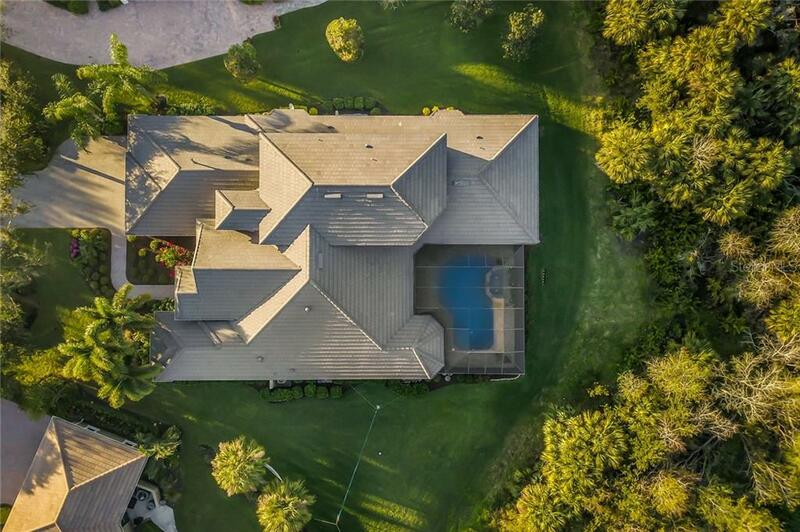 Driving through the gates of prestigious Silver Oak with its canopy of mature trees is this meticulously maintained, fully furnished, five-bedroom custom estate residence built by Todd Johnston. 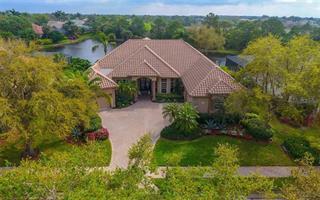 It features a spectacular location in th... more.e master planned community of Palmer Ranch with proximity to shopping, schools, and the world famous Siesta Key beach. 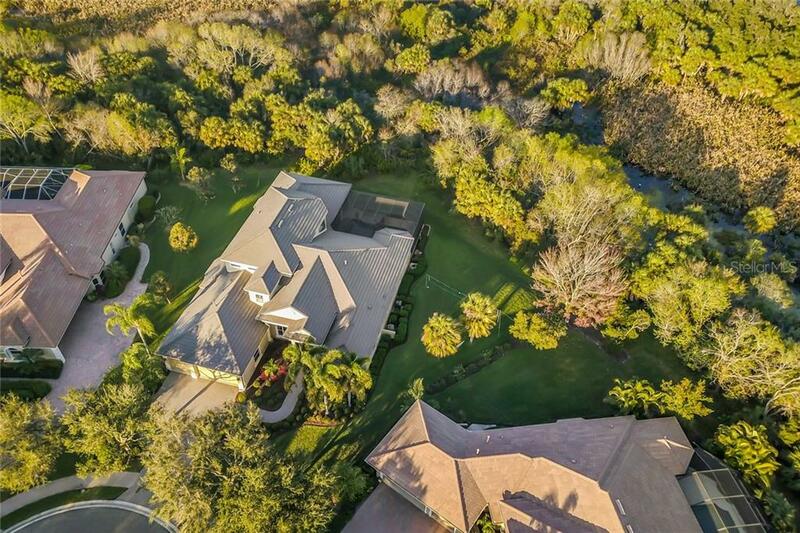 Offering the privacy of cul-de-sac living, the nearly half acre lushly landscaped lot is surrounded by a serene preserve. 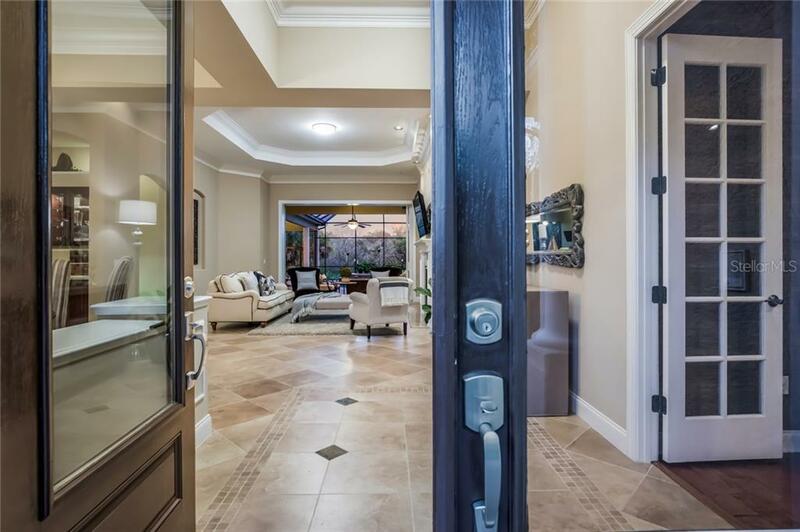 Entering through French doors, your eyes meet the perfect backdrop as you overlook 114 ft. of lush preserve frontage and poolside views. 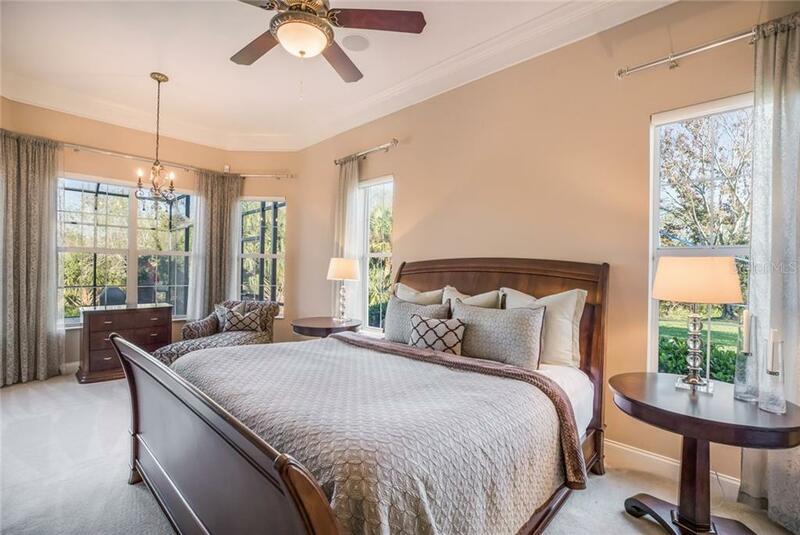 Each room is adorned with decorative detail, volume ceilings and an abundance of natural light throughout. 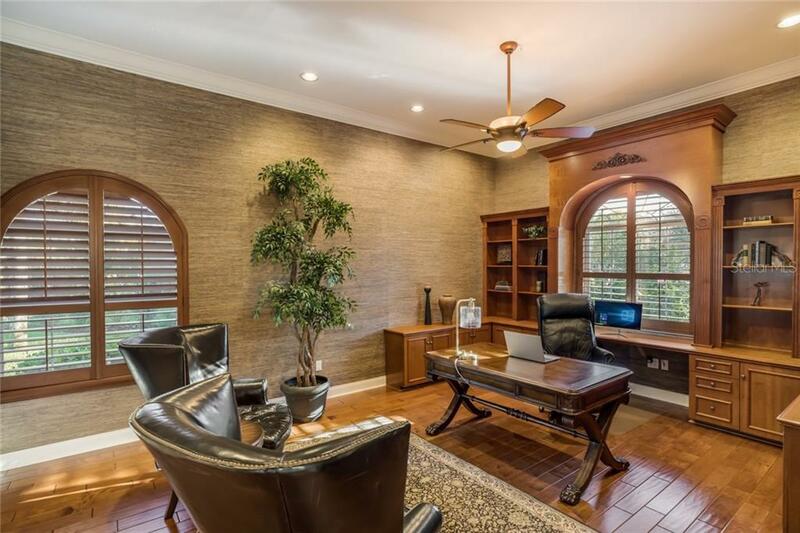 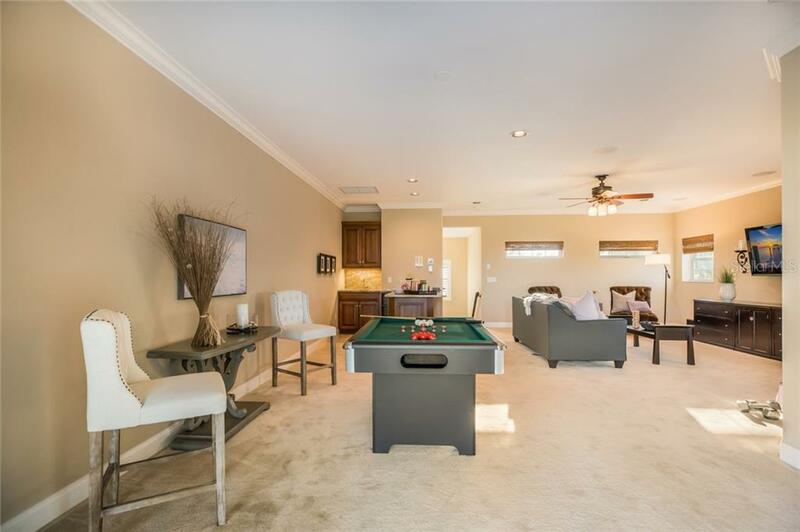 A well-appointed master retreat is on the main level and a separate guest suite featuring a granite countered wet bar, living space with surround sound and bumper pool, a walk in closet in the bedroom and living space, a full bath, and an open air balcony all on the second level. 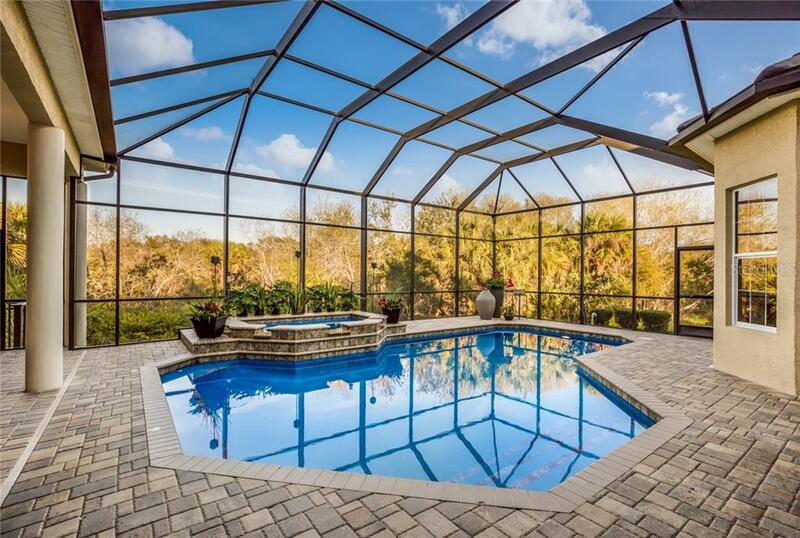 With an oversized yard, a game of volleyball, badminton, or a hammock perfectly nestled between two Cabbage Palms at your fingertips. 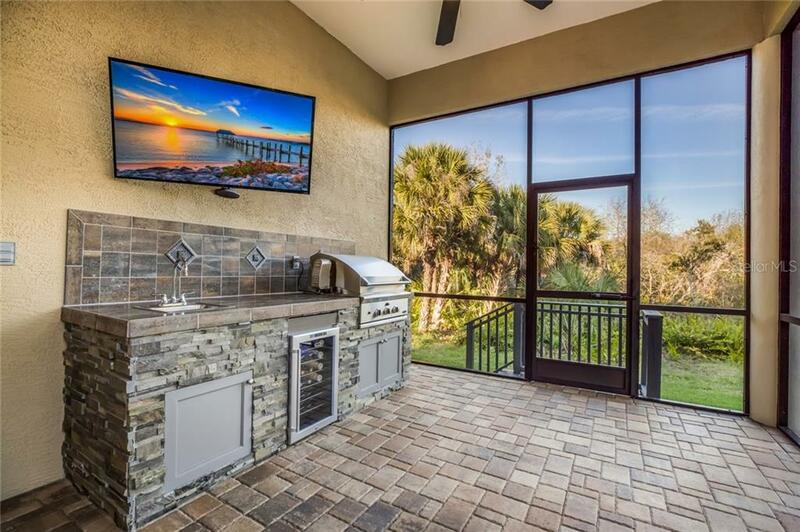 Cool off in the oversized pool and dine alfresco with a grilled dinner from the DCS 36” rotisserie grill. 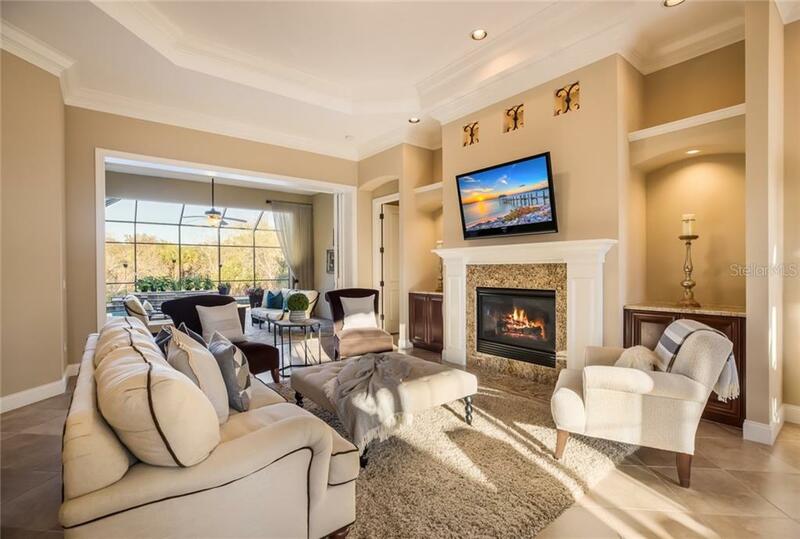 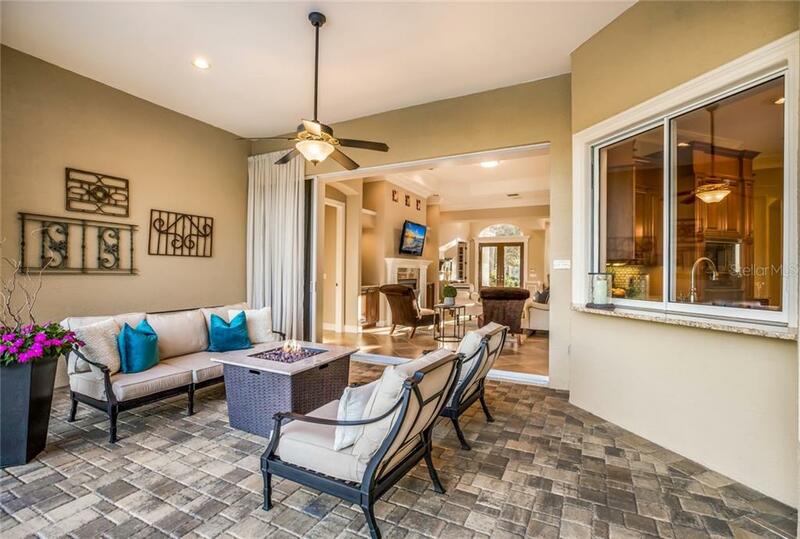 End your day by putting your feet up and relaxing in your fully furnished resort style home. 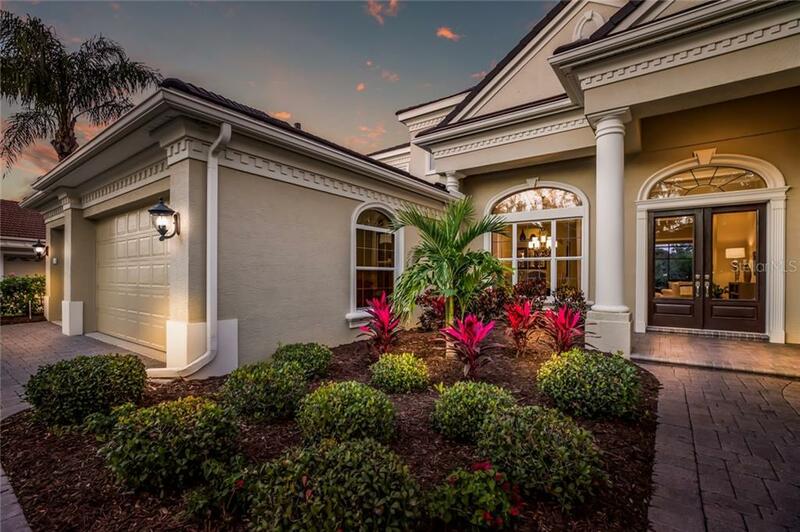 Around the corner is Legacy Trail, fine restaurants, shops, boutiques, marinas, Historical Spanish Point, Oscar Scherer State Park and Sarasota's arts and culture.